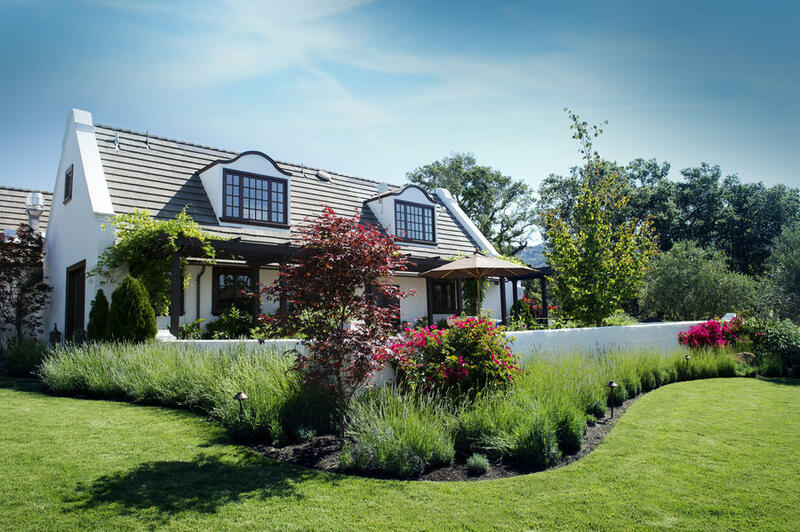 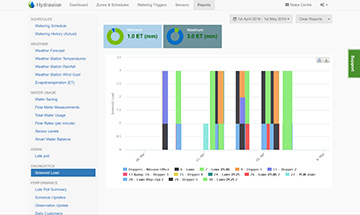 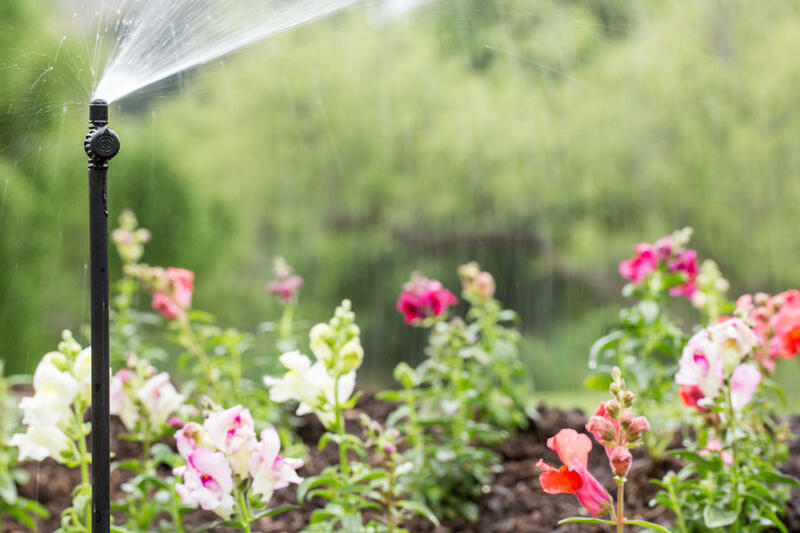 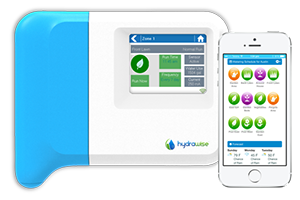 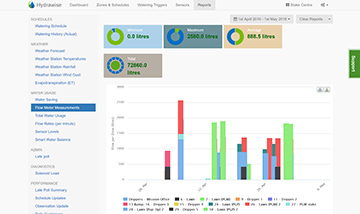 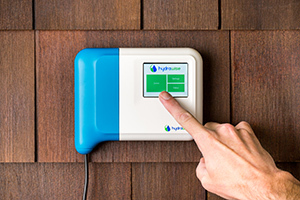 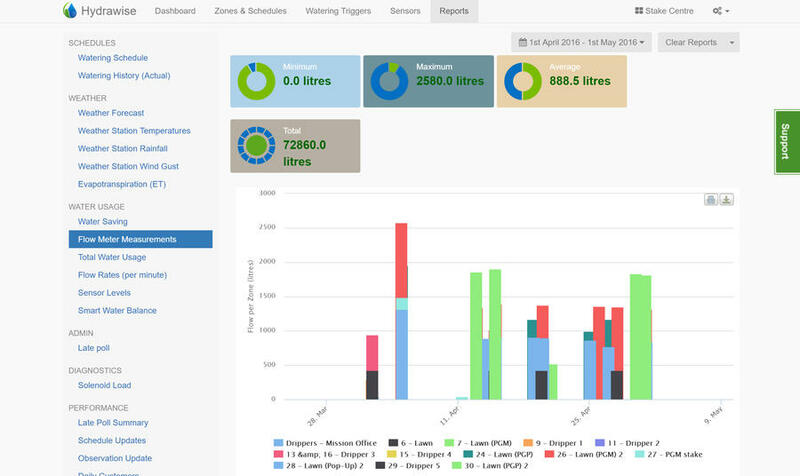 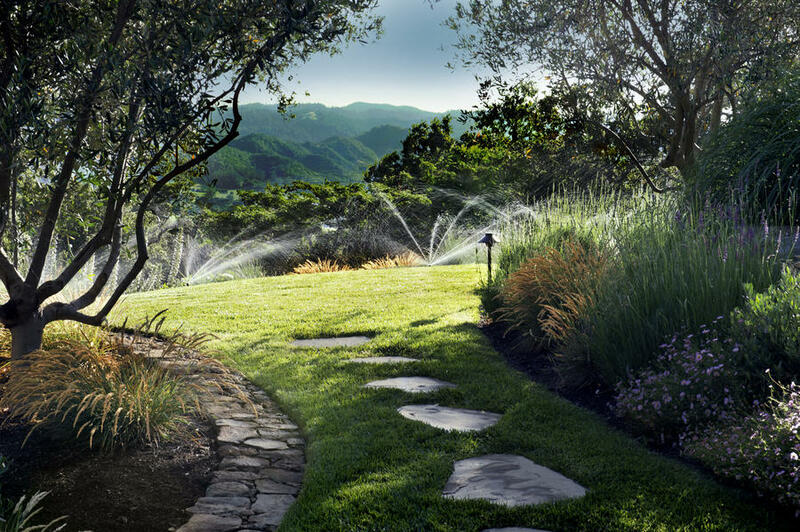 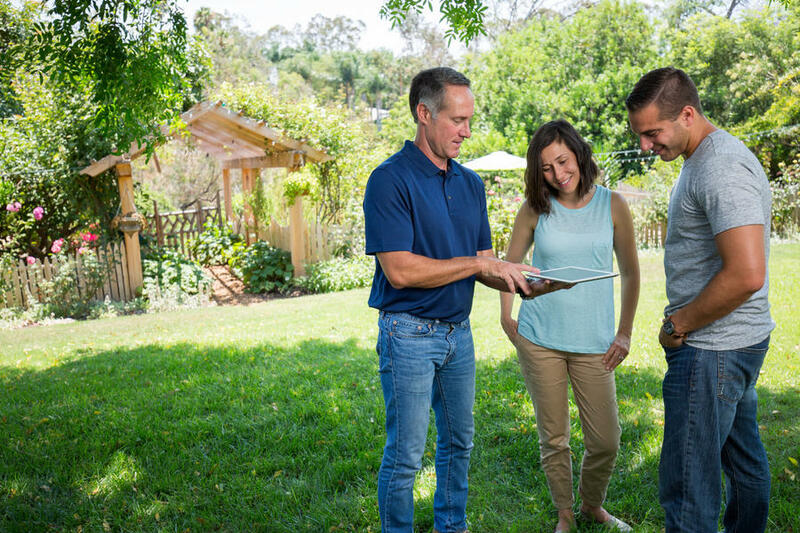 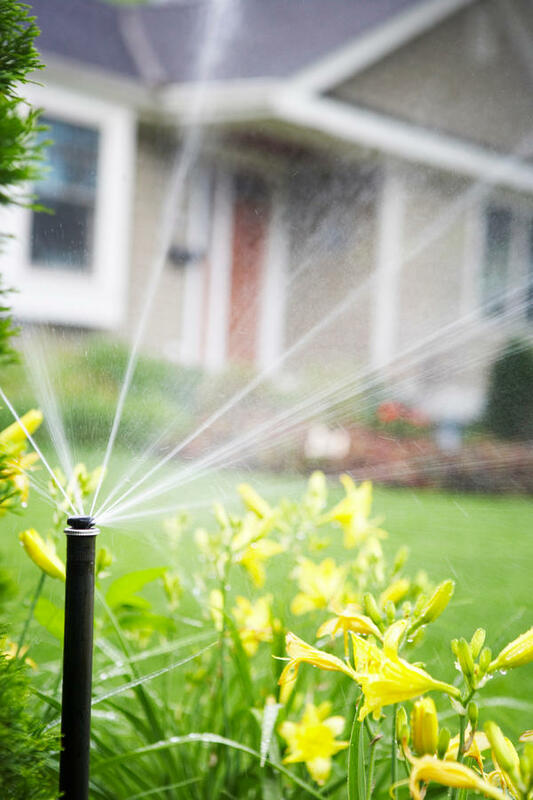 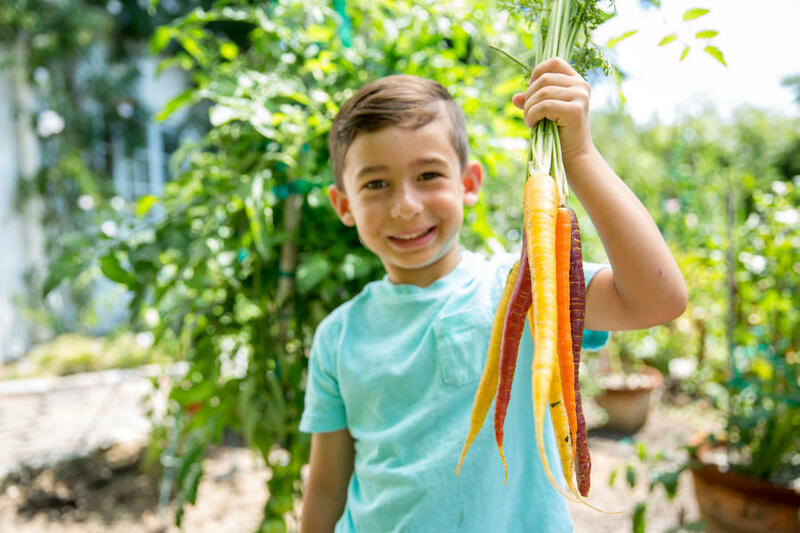 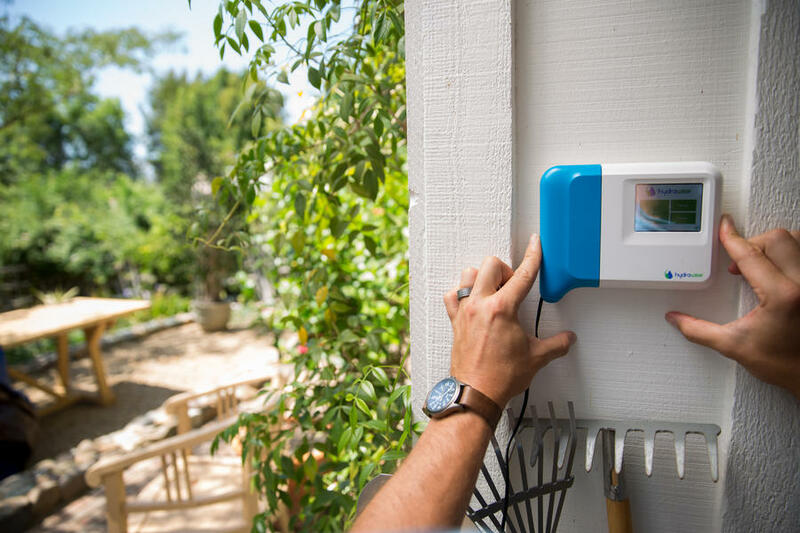 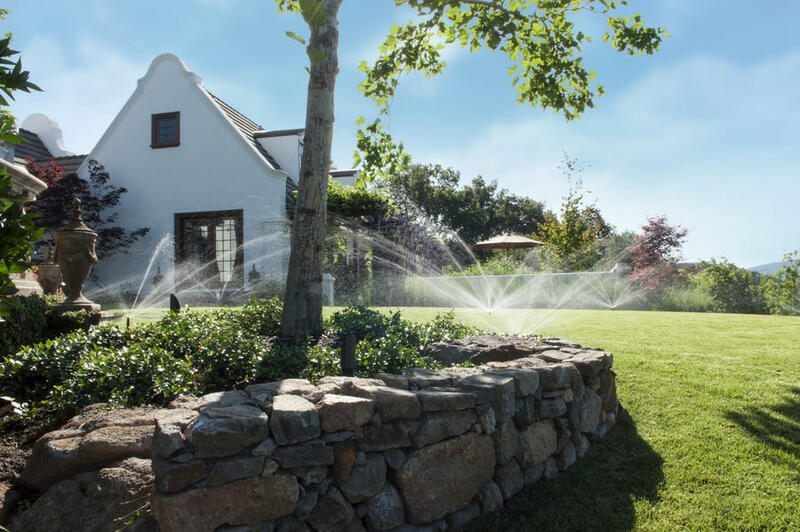 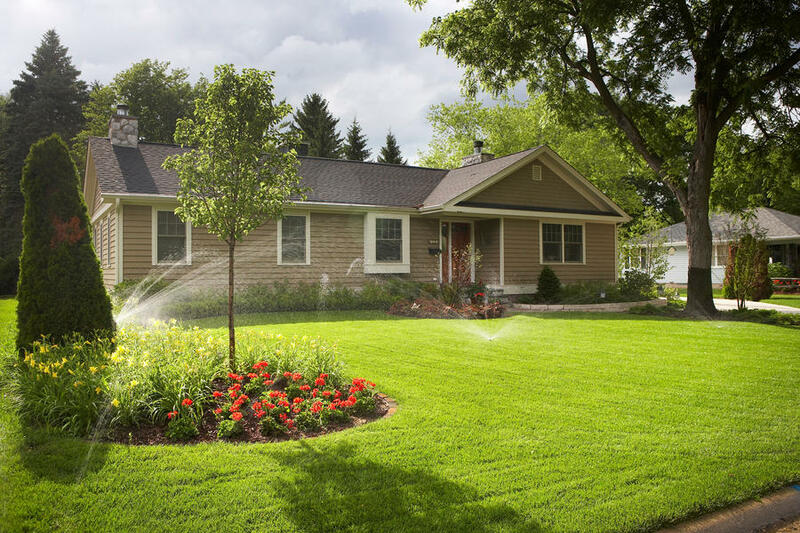 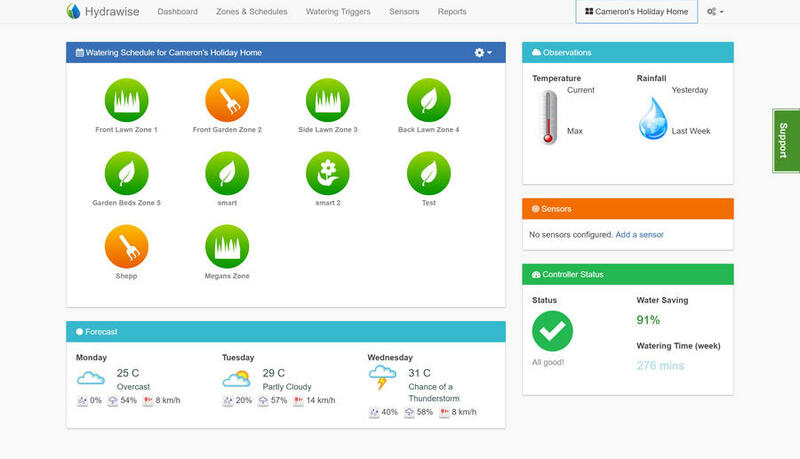 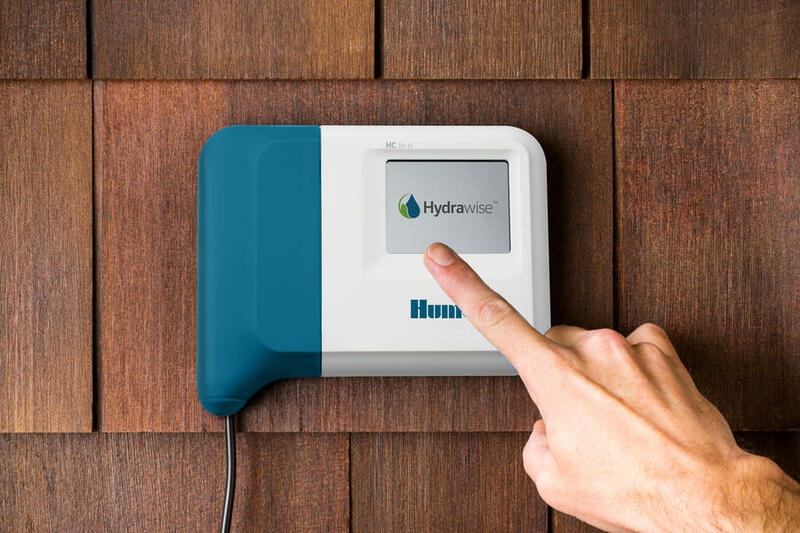 All Hydrawise compatible controllers connected to Hydrawise web-based software are EPA WaterSense approved Smart Watering Controllers. 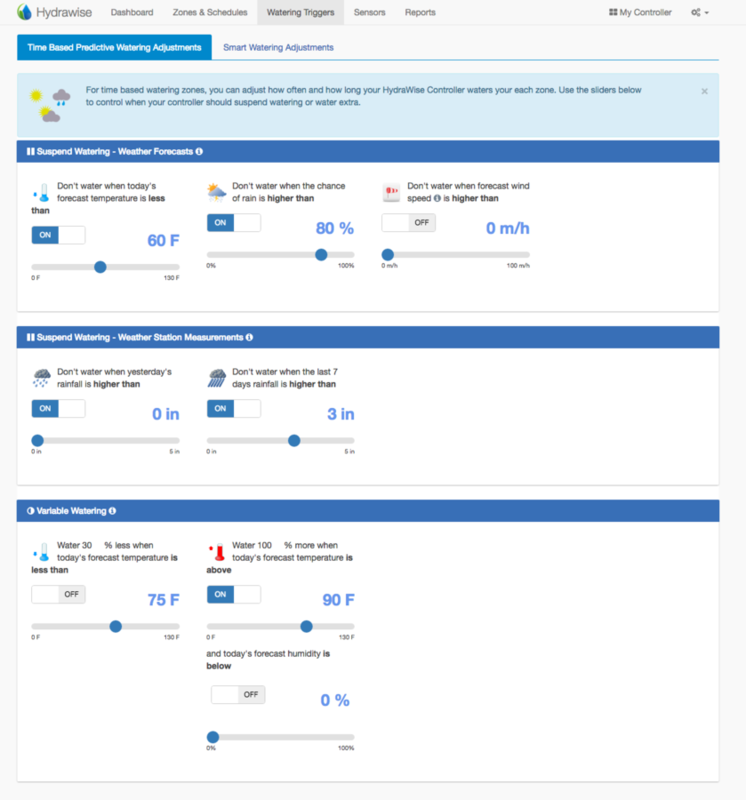 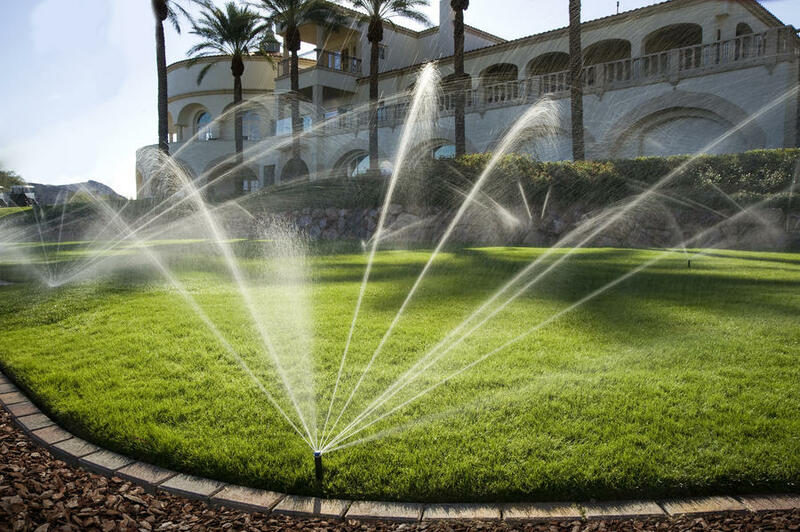 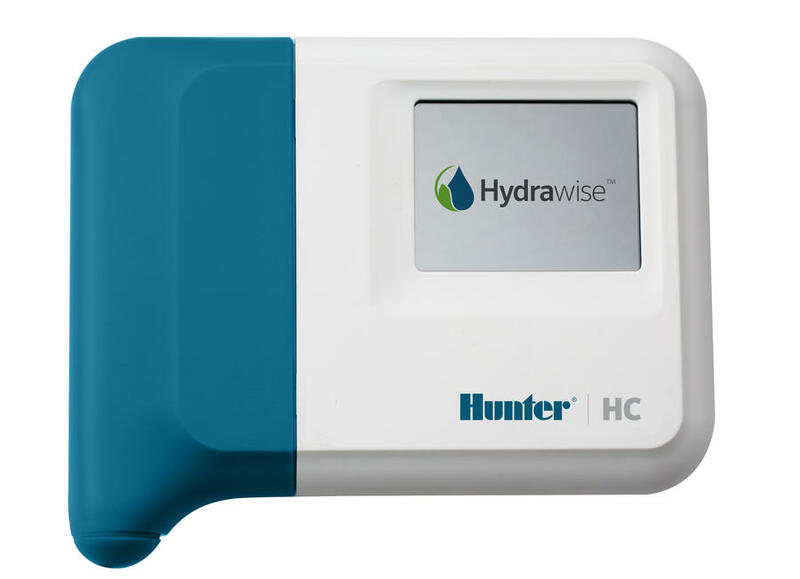 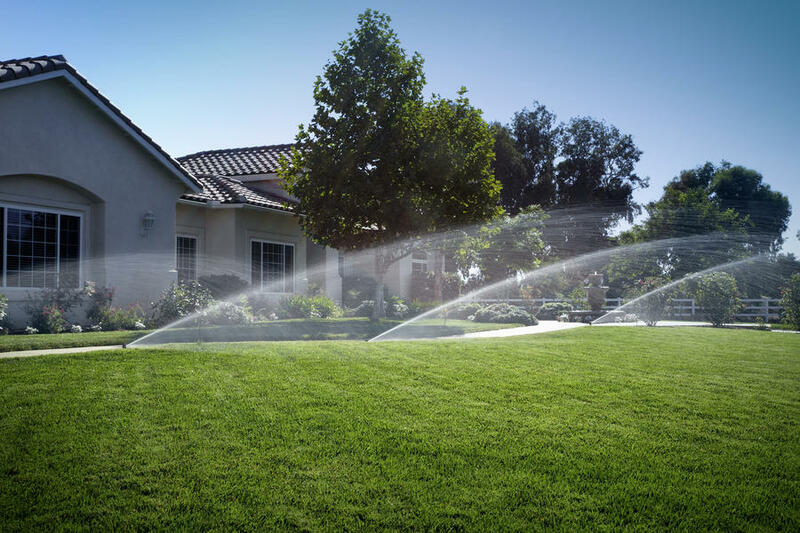 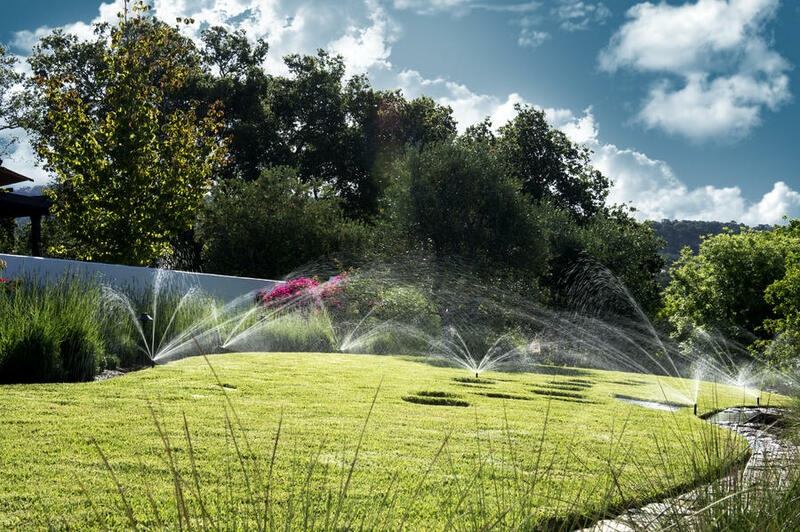 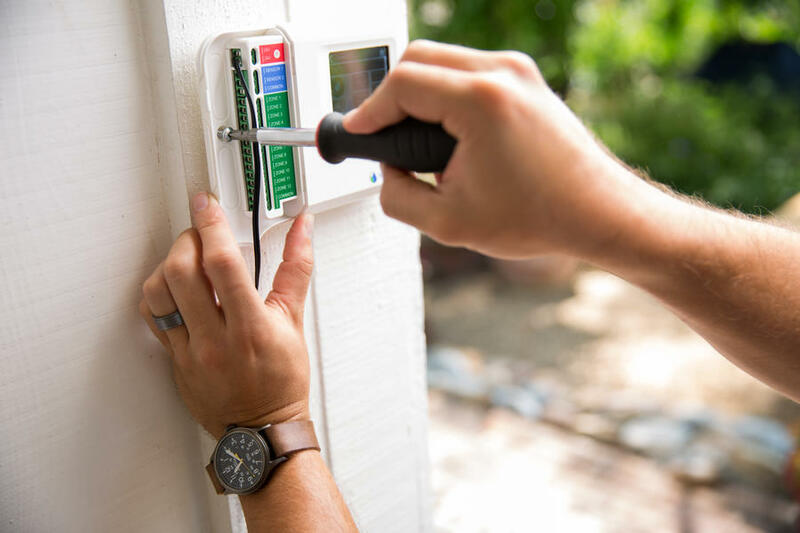 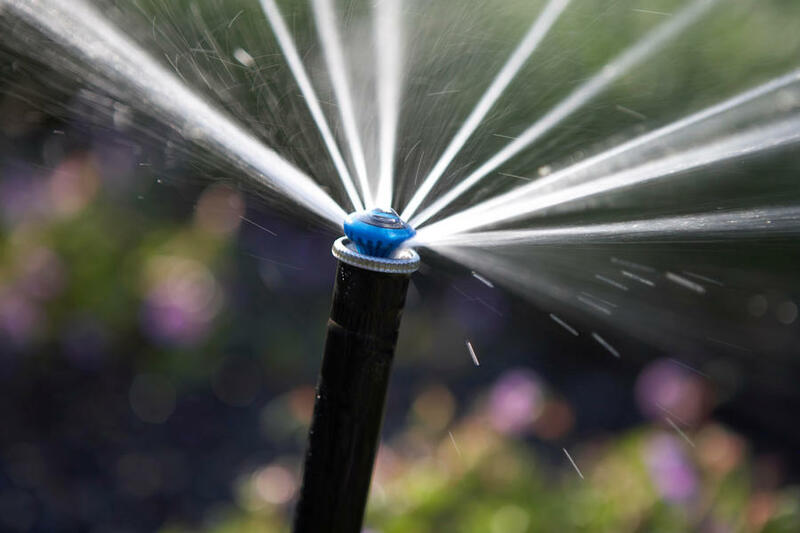 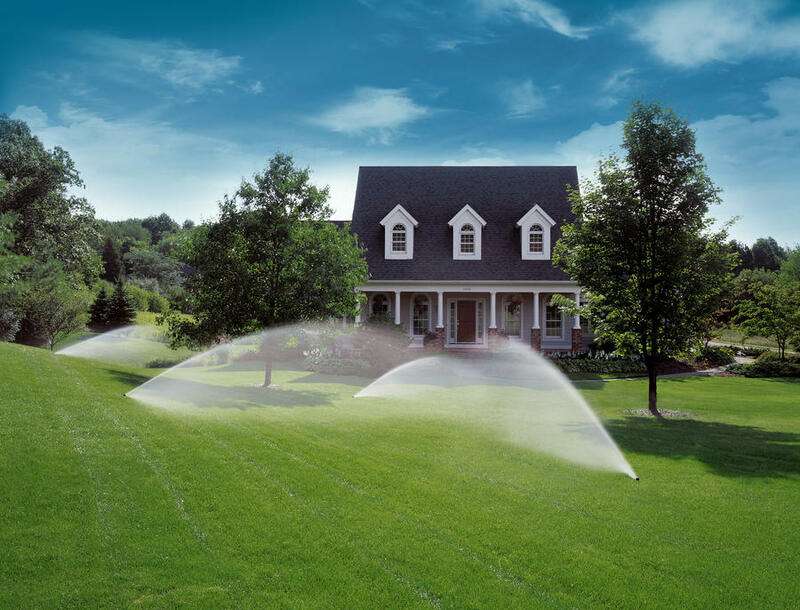 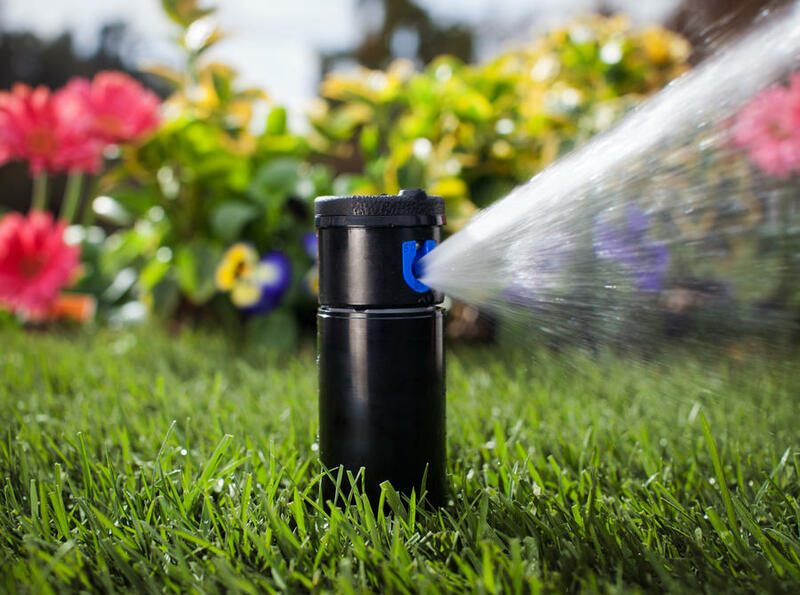 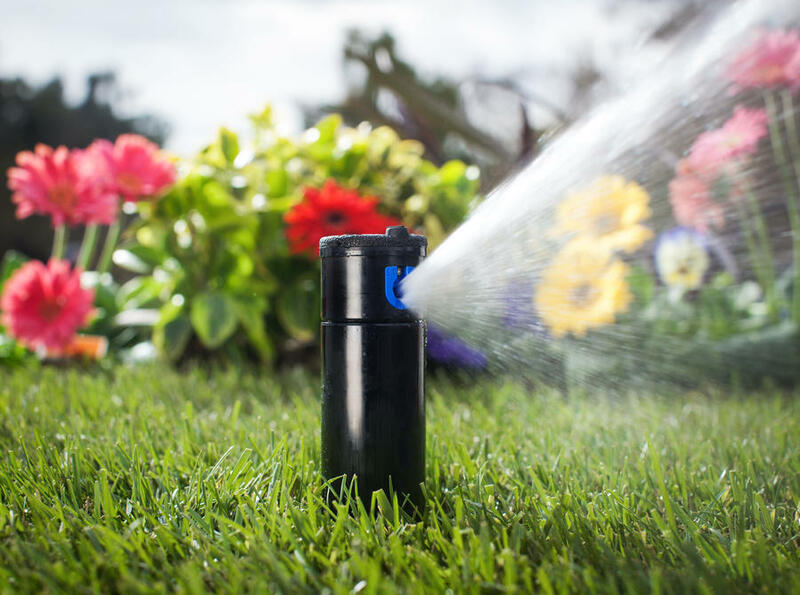 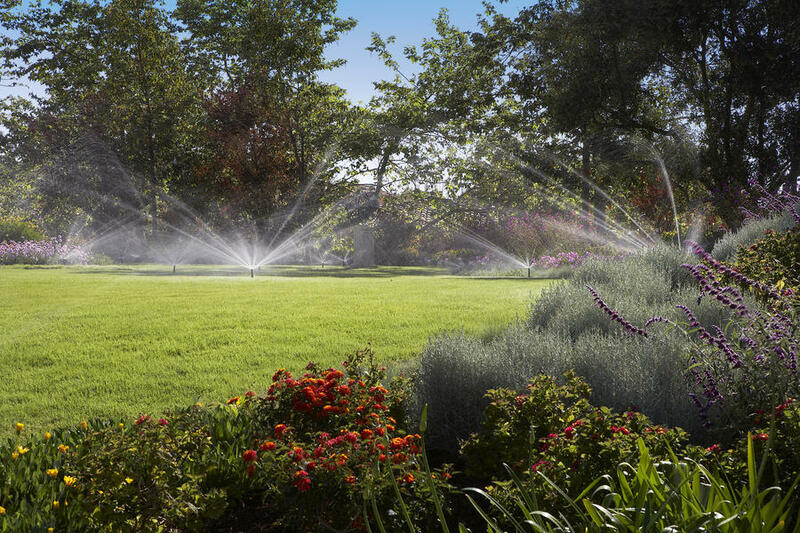 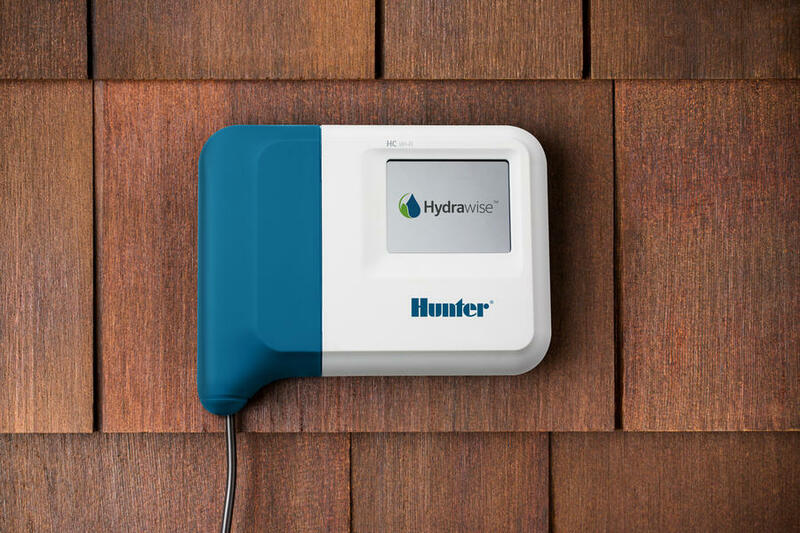 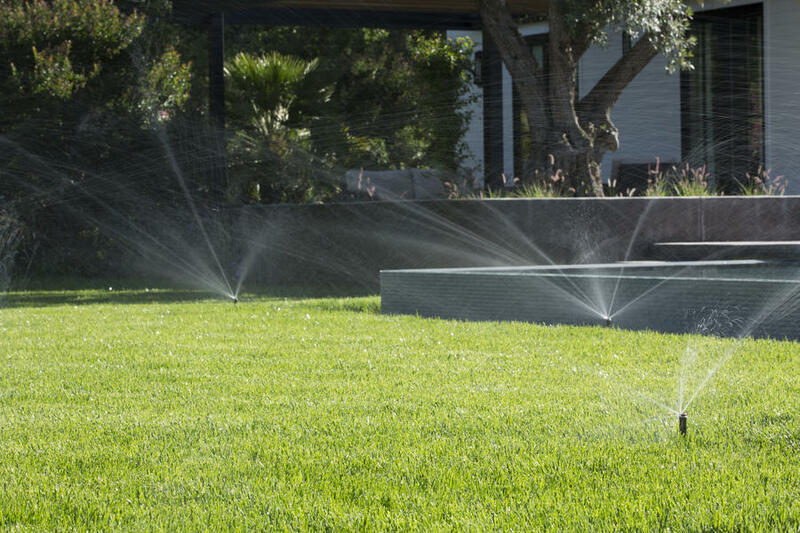 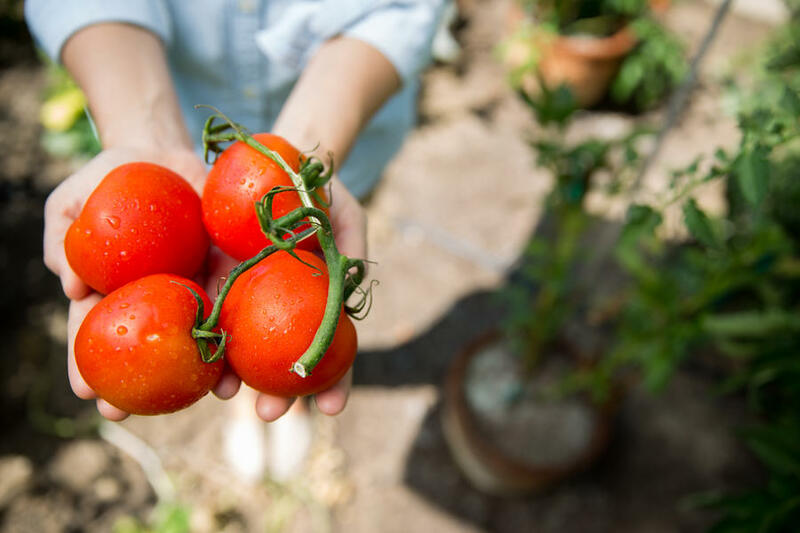 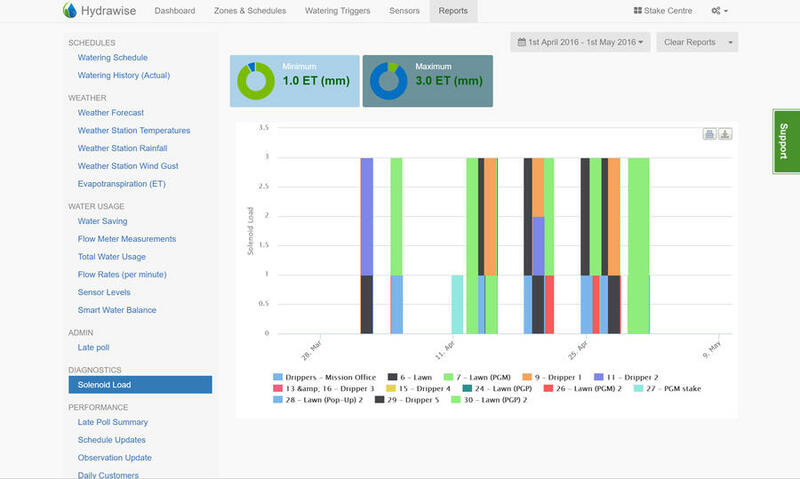 Hydrawise Predictive Watering™ allows the controller to adjust schedules based on forecasted temperature, rainfall probability, wind and humidity to provide the maximum water savings you come to expect from a Hunter smart controller. 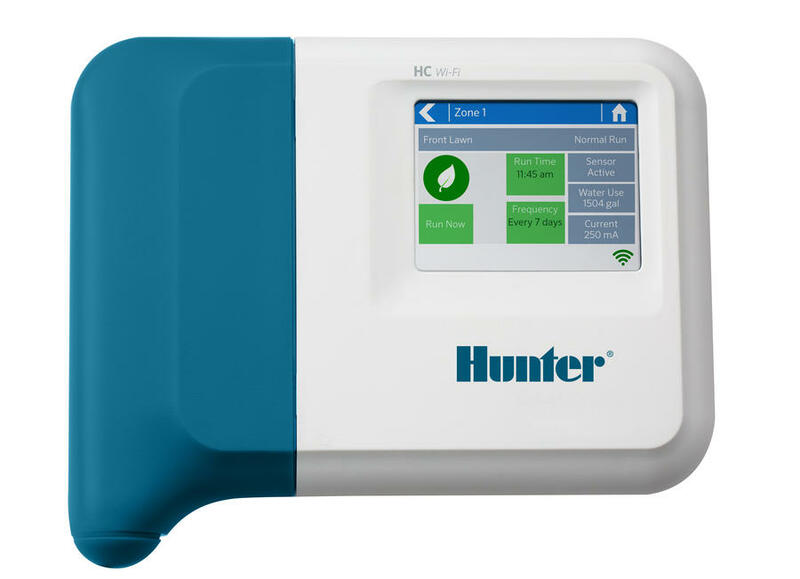 The HC and Pro-HC controllers have a full graphical touchscreen interface making programing without Wi-Fi connectivity a breeze. 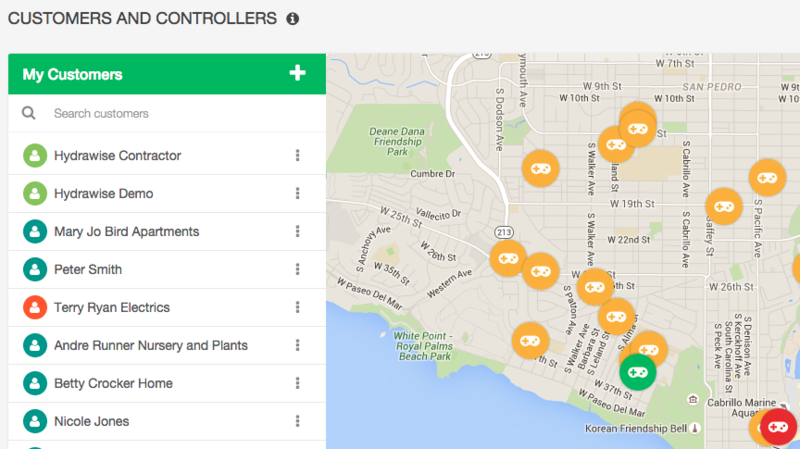 Install and program within minutes with these controllers. 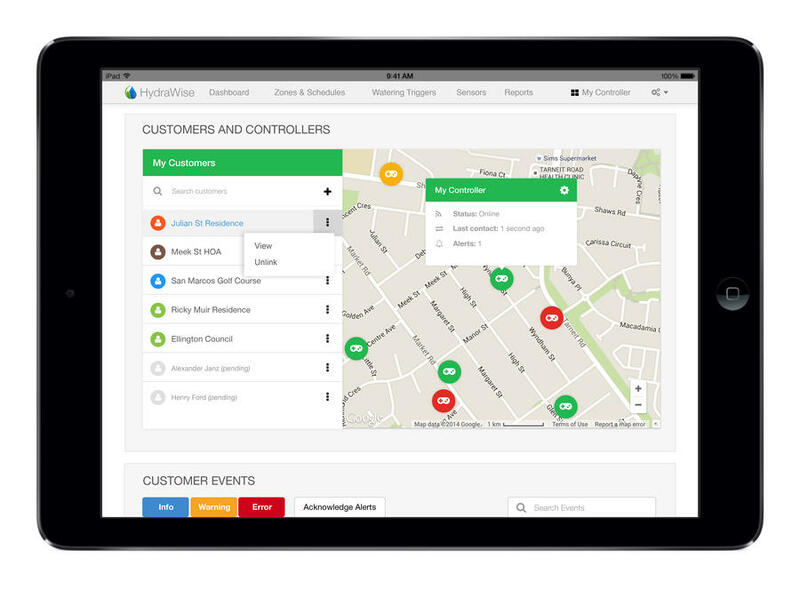 Use our iPhone or Android app as a remote control for increased efficiency or manage your customer controllers from a smart device or your web-based home or office. 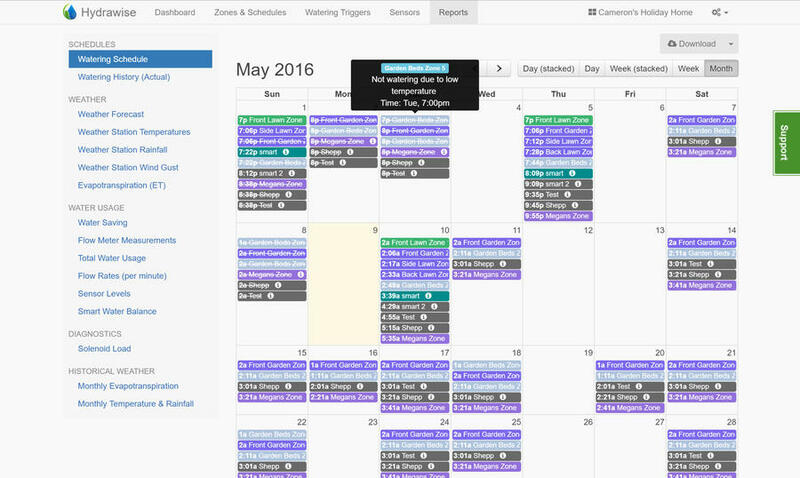 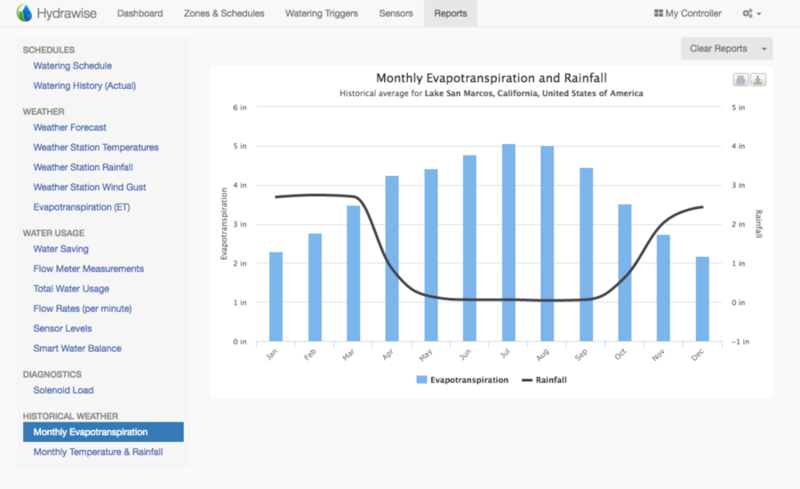 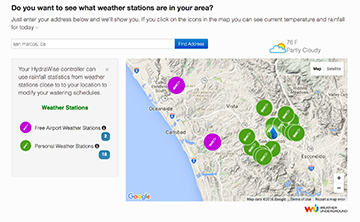 Daily schedule adjustments based on local weather data monitor past, current and forecasted temperature, rainfall, humidity, and wind speed. 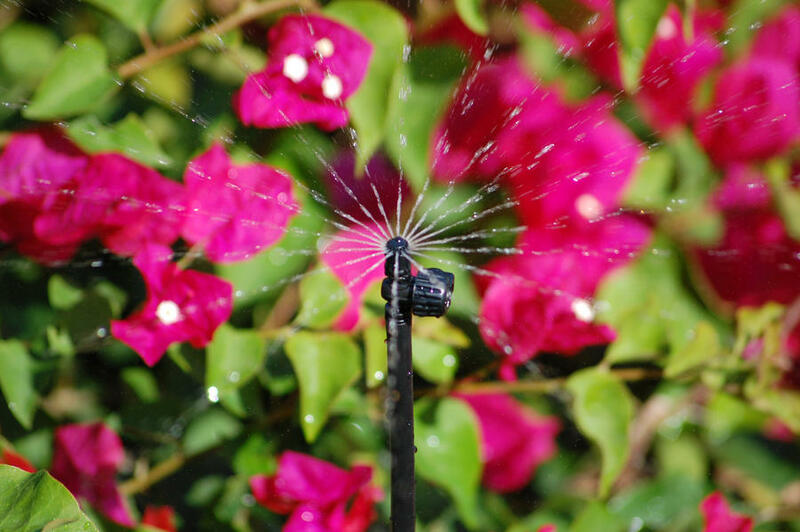 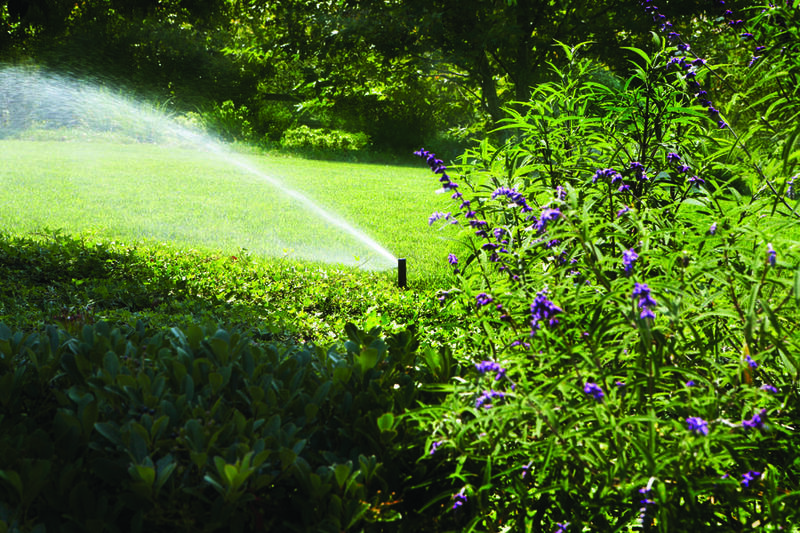 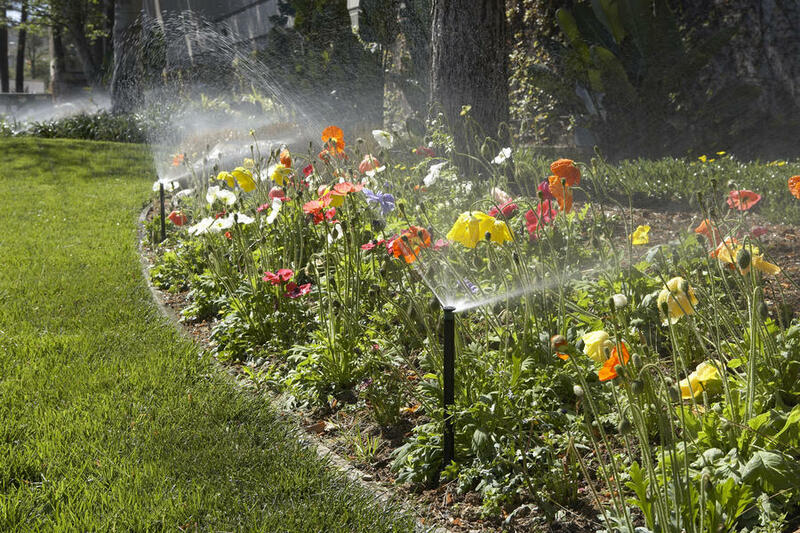 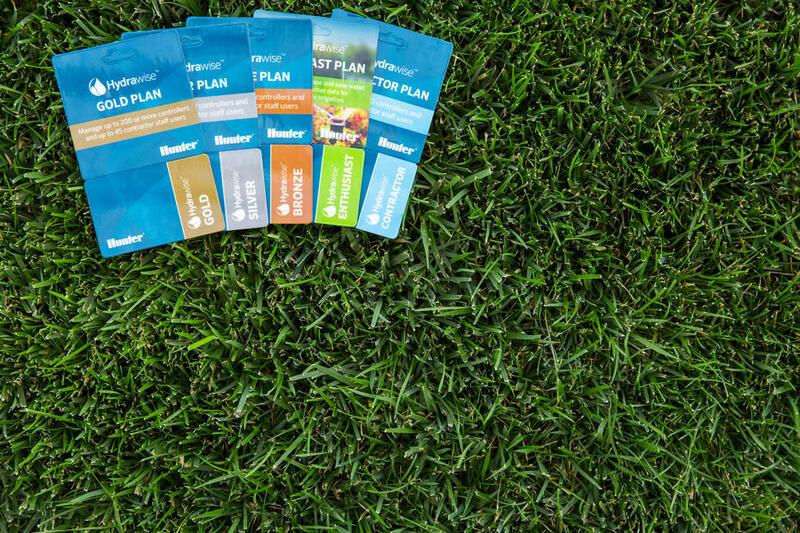 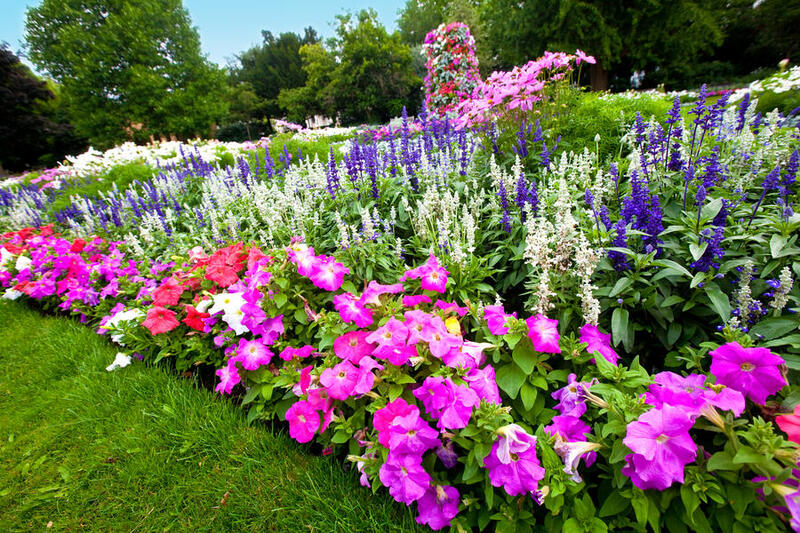 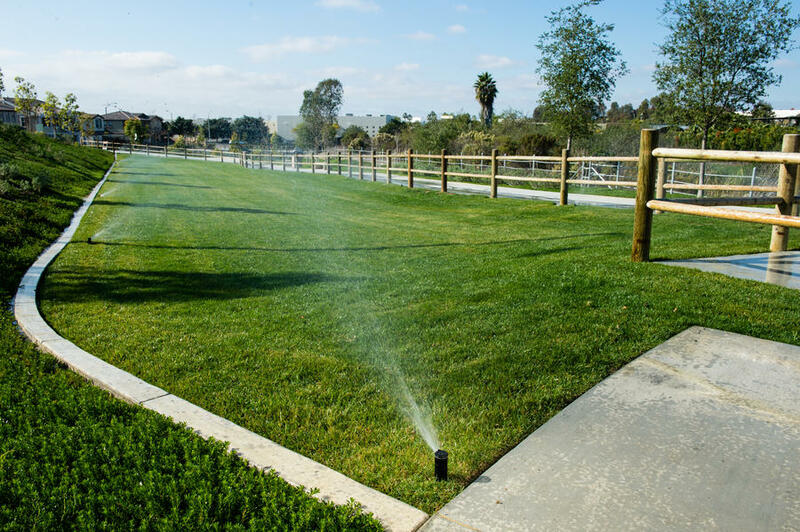 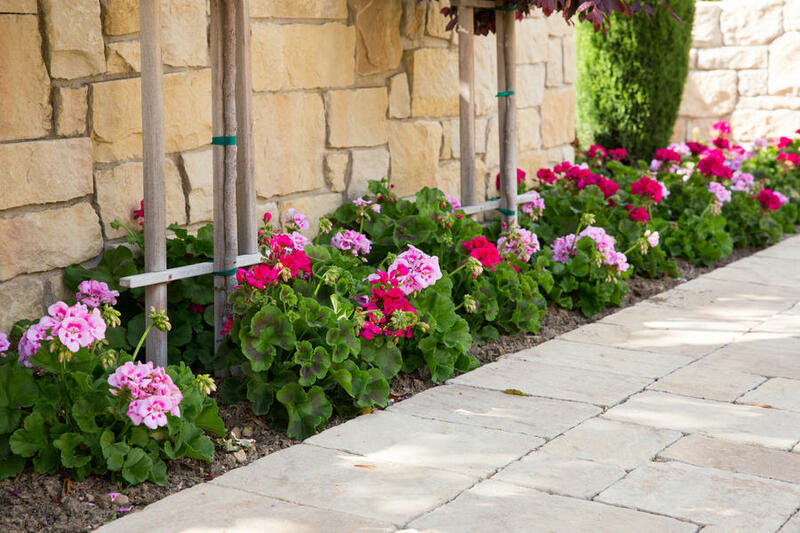 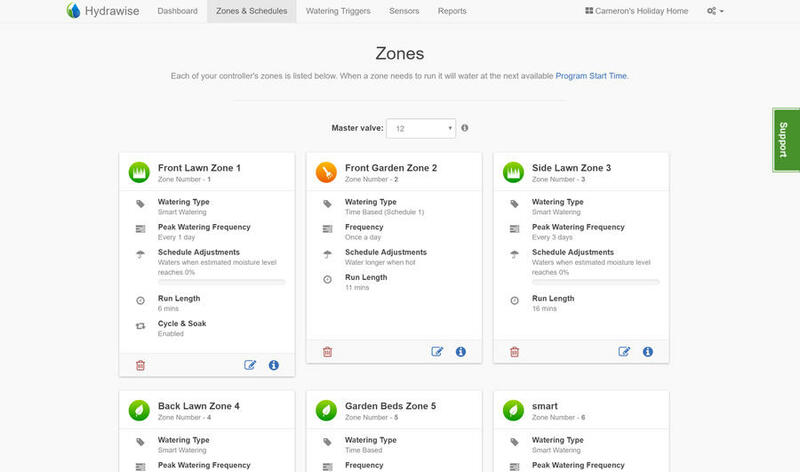 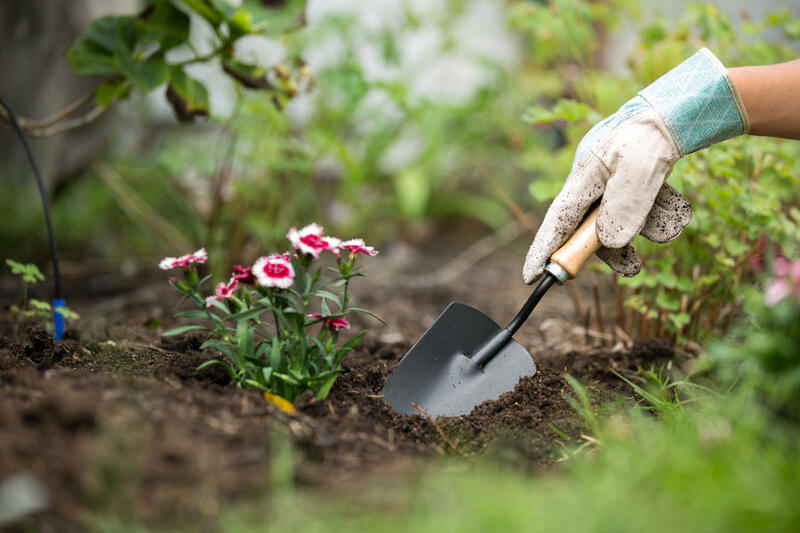 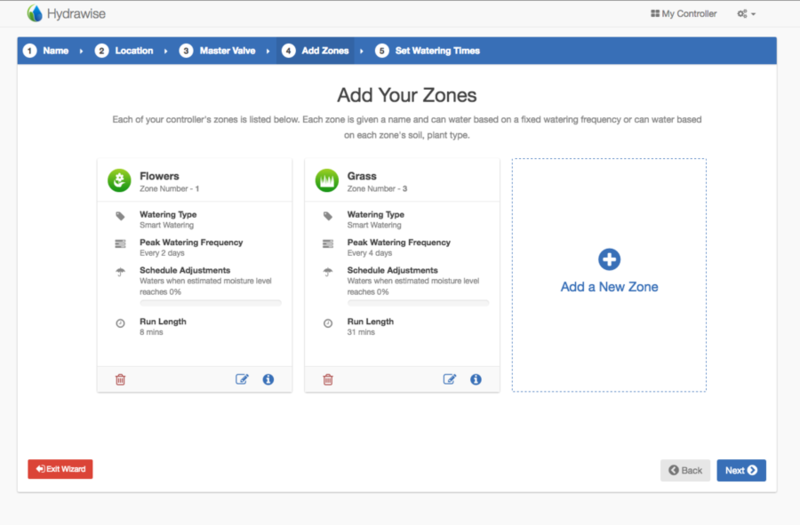 This allows for adjustments of watering times and schedules to balance water savings with water efficiency for plants. 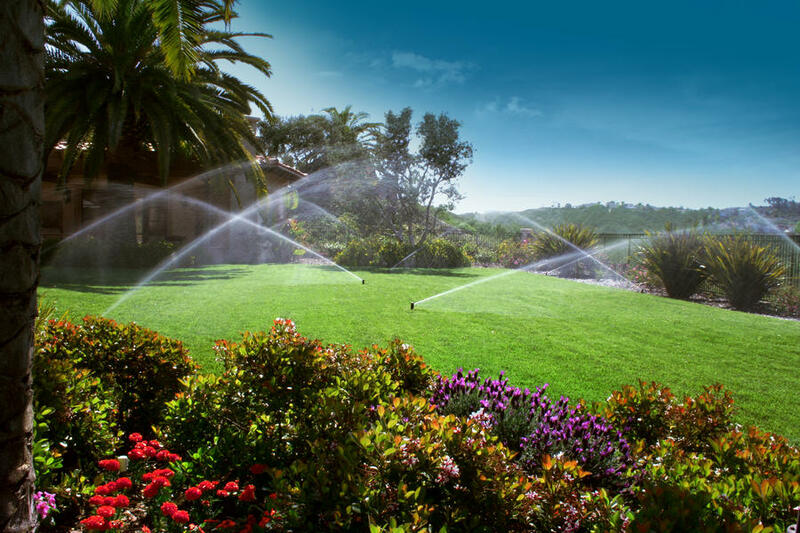 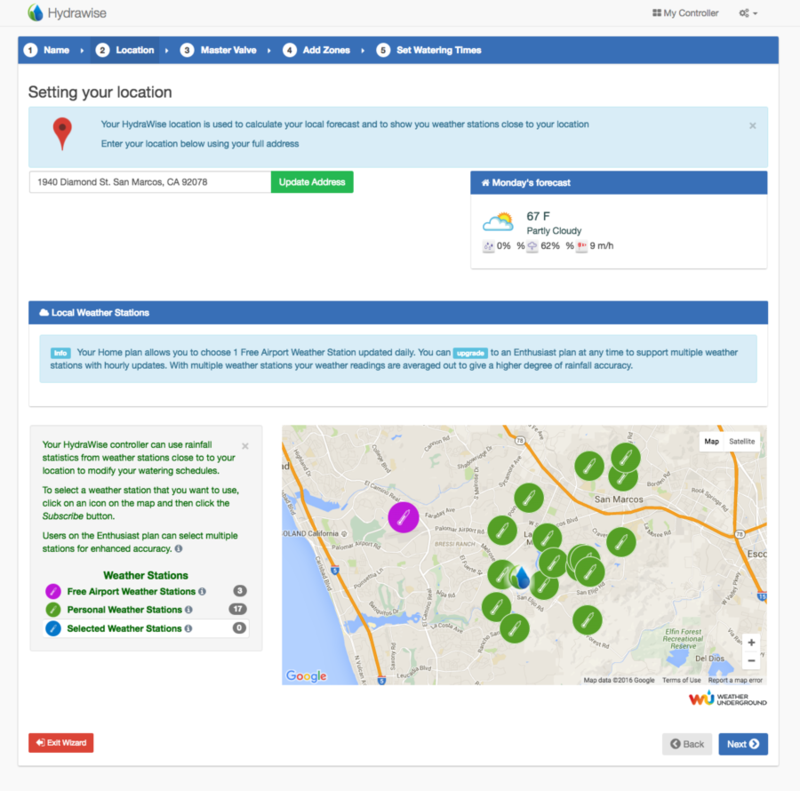 Monitor your piping and sprinklers with an optional HC Flow Meter. 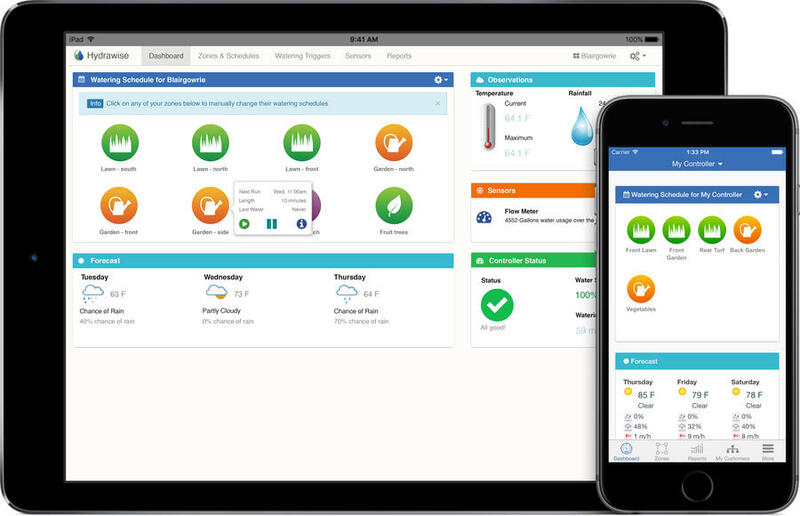 Receive automatic alerts when a pipe is broken to prevent property damage. 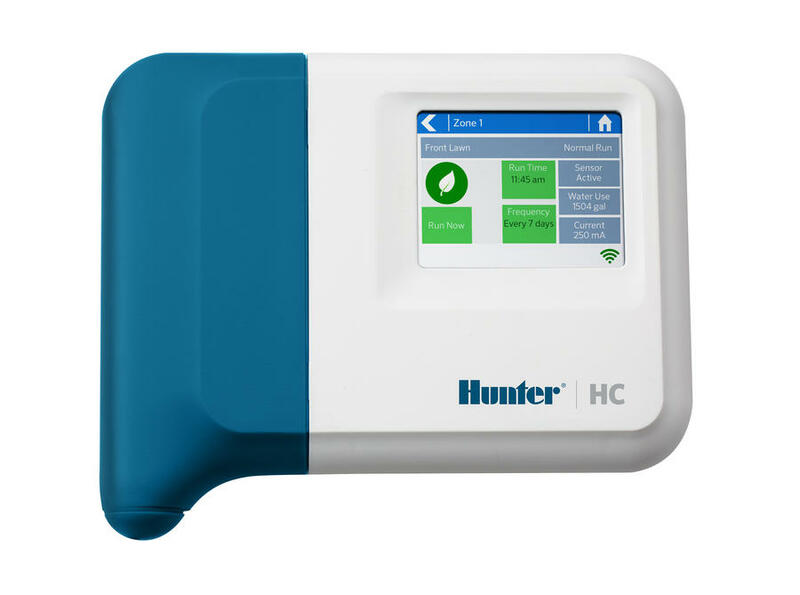 HC 12 zone (station) controller continuously monitors the electrical current flowing to your solenoid valves. 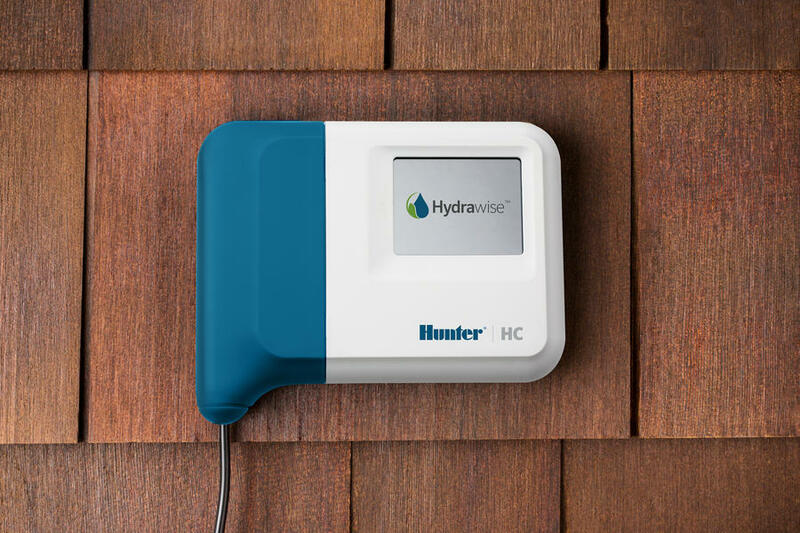 If the current is too high or too low, Hydrawise will alert you and tell you which valve is not working properly. 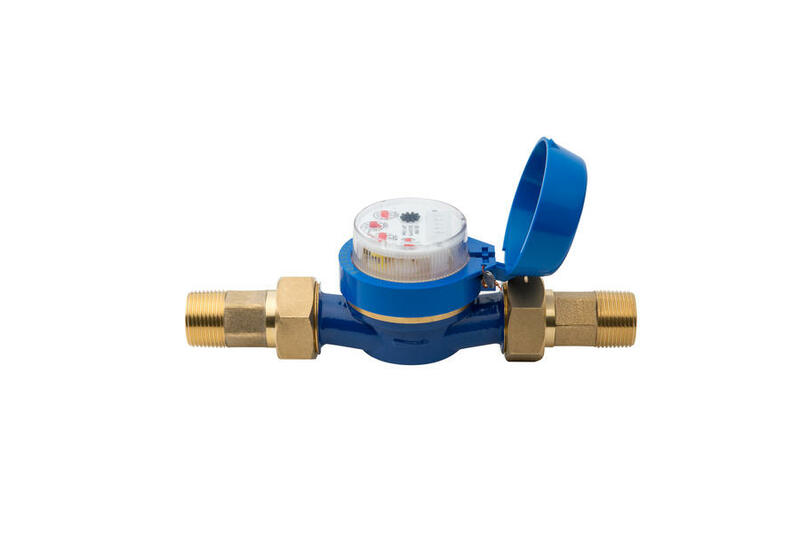 This allows you to correct a failed valve before damage is done to plant materials. 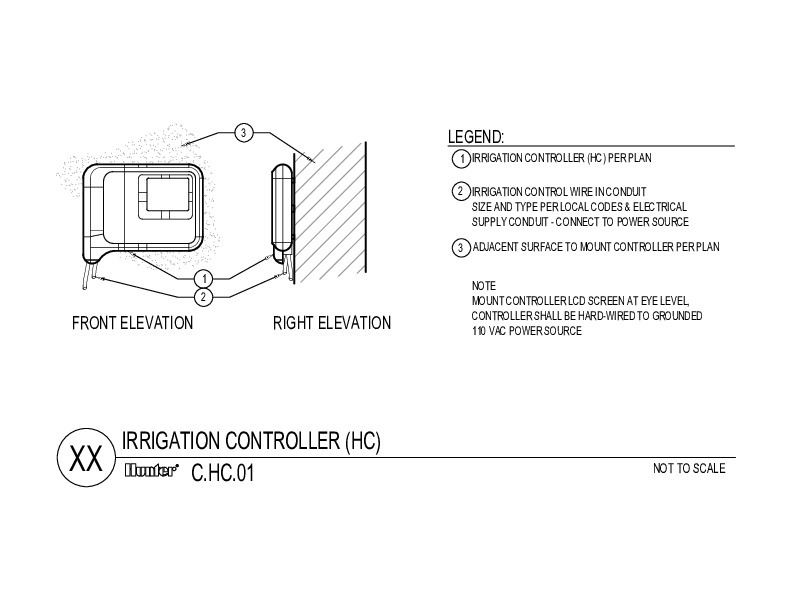 Two general purpose sensor ports can be used for many different functions. 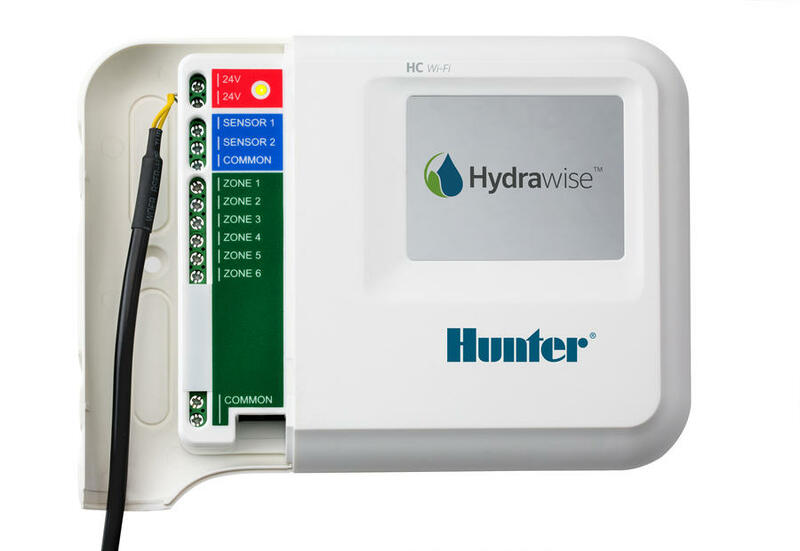 Sensor port works with the Hunter HC flow meters, the Hunter Clik sensor range and standard rain and soil sensors to stop irrigation. 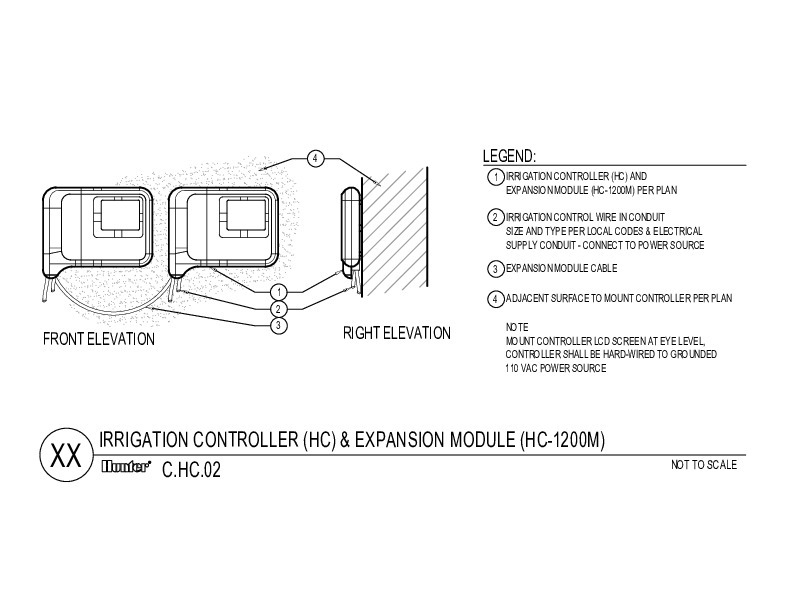 The sensor ports can also start an irrigation cycle. 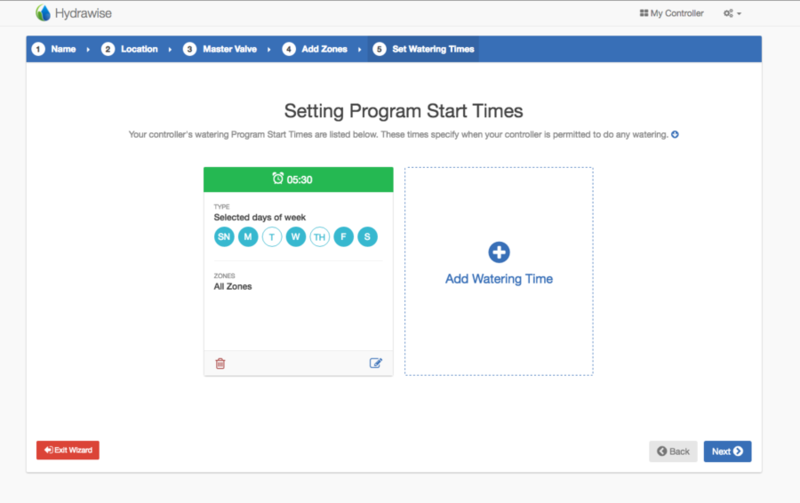 This allow you to create custom starts based on sensor readings.